Students majoring in the sciences at LAS have exposure to Research I opportunities and learn from experts in their field. Recent science course offerings include topics such as the biology of the brain, biophysics, gene therapy and drug discovery, biochemistry, computer science, energy sources and their impact on the environment, and game theory. LAS is also home to the Math & Science Learning Center which provides tutoring and support for classes and the Laboratory of Integrative Neuroscience. 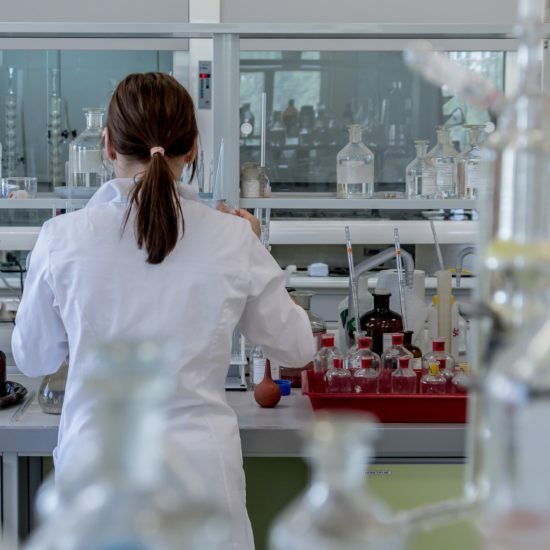 Natural sciences professionals are employed in both the private and public sector, including private research and development organizations, consulting firms, and local and state governments. With a strong UIC LAS foundation, natural science majors may find employment opportunities and rewarding careers in fields such as education, healthcare, and computer technology.